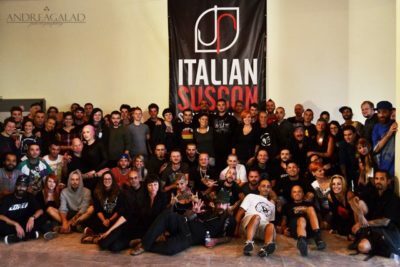 Association founded in 2002 to unify similar professional activities such as tattooing and piercing that in Italy fall within the same regulatory framework. 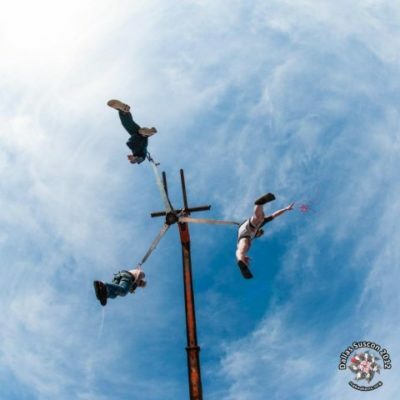 APTPI initially carried out traditional associative activities and through specific events dedicated to body art. 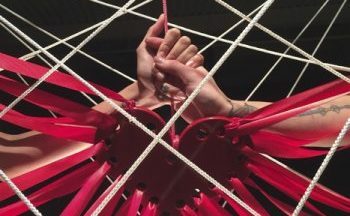 Today APTPI, among other activities, mainly carries out professional consulting, information and training activities for public bodies, associations and private Italian and international activities. 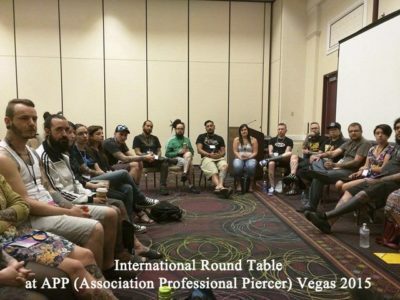 Since 2003 APTPI has created security protocols for the practice of tattooing and piercing practices, which over time are widely adopted by the Italian and international scene. 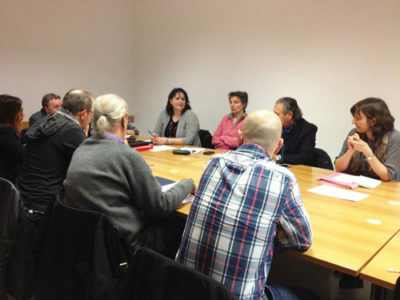 Discover the activities of A.P.T.P.I. 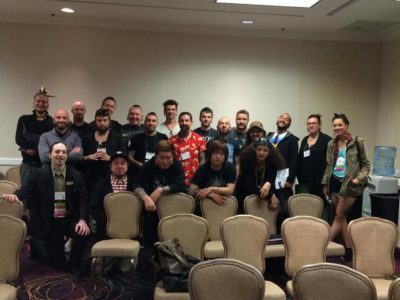 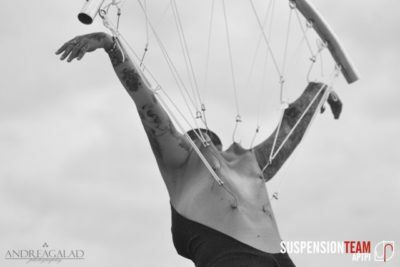 APTPI since 2004, given the great interest shown by the domestic and international body art industry, has begun organizing events on body suspension that has so much to do procedurally with the body piercing. 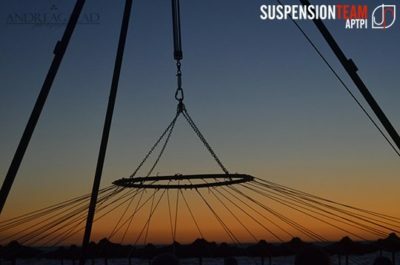 The natural and immediate evolution was then found a team of highly trained operators dedicated specifically to body suspension, each with specific skills to offer a safe and professional service to those who decide to try this personal experience, in Italy and abroad.